Welcome to Alpha She, the lifestyle website that aims to empower the every day millennial metropolitan woman. Alpha She was born from the minds of female individuals with a common understanding that women empowerment is on the rise, but not quickly enough. Eight women have come together to provide different views on the matters that every woman thinks about, or goes through at some point in their lives. We understand that now more than ever, women need to stand together in solidarity and build each other up. Empowerment means supporting one other, helping each other and protecting the very best parts of what makes us phenomenal women. We hope that you can find some solace with us on our site. 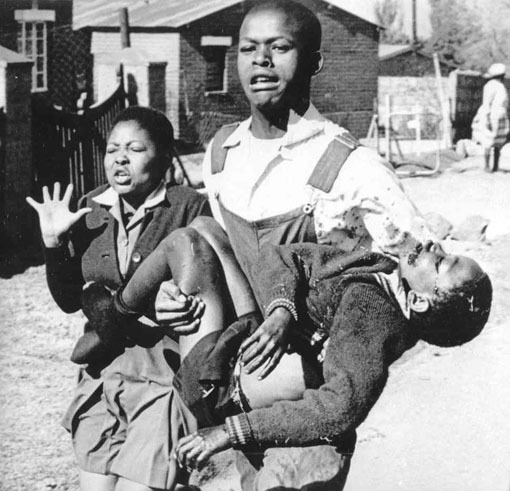 In 1976, the black youth of Johannesburg, Soweto, took to the streets in protest against having to learn the Afrikaans language. Many of them died, but their cause lived on. In this Youth Month, may you be motivated to take a stand against anything you are being forced to do, and may you take full charge of your life. Social Media Accounts for Children – Where Do We Draw the Line?